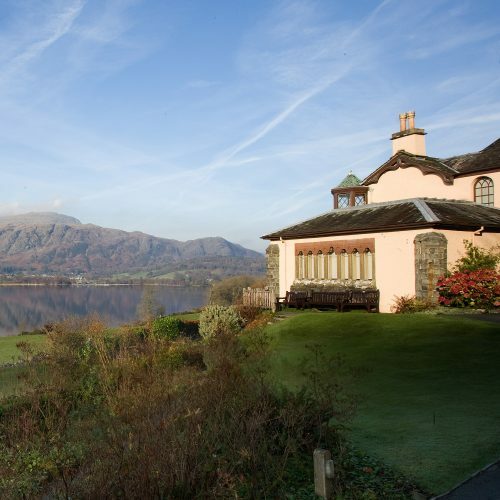 Cumbria’s Living Heritage brings you an exclusive collection of great houses, gardens, museums and cultural attractions in and around the Lake District. With 33 unique properties on offer for you to explore, from castles to much loved family homes and glorious gardens to cathedrals, museums and ruins, the only problem you’ll have is deciding where to visit first. 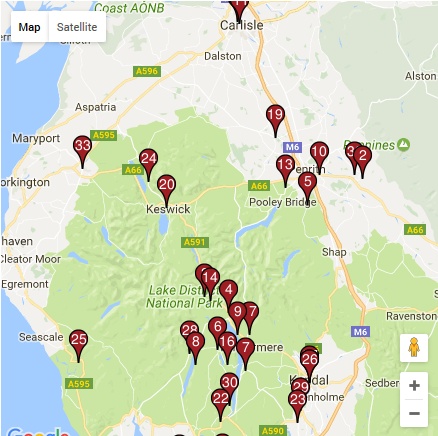 If you are in need of some inspiration for Days Out in Cumbria, take a look at our suggestions for dog friendly attractions, or days out with the kids, as well as literary heroes from the Lake District, an interactive map of all our properties, and a list of the attractions that also have the benefit of a restaurant or café, enabling you to enjoy some local food and drink on your visit. If you would like to see our heritage attractions by destination, read our things to do in Kendal, Keswick, Windermere or Penrith. Things to do and attractions to visit in the Lake District & Cumbria. Discover places to learn about our rich past, find inspiration or simply relish the beauty of the surroundings. 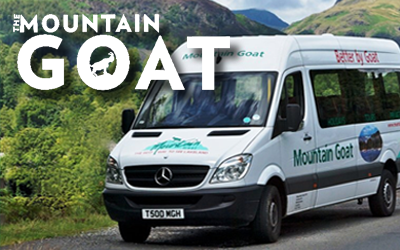 So many people have been inspired by the Lake District and Cumbria including William Wordsworth, Beatrix Potter, Donald Campbell, John Ruskin and many more. Discover places to learn about our rich past, from historic houses and gardens to beautiful cathedrals and quirky museums to ancient ruins, there’s so much to explore. We will be regularly updating our special offers so keep checking what’s available. From 2-4-1s to free child with every paying adult, take advantage of our money saving offers. 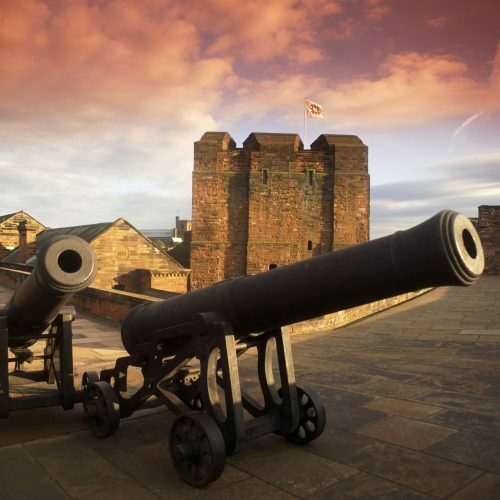 Discover an action packed history in Cumbria’s Castles. Being a border county, Cumbria has a fascinating if turbulent past just waiting to be heard. Be inspired by the great Cathedrals and Abbeys of Cumbria which offer a place for peaceful contemplation as well as intrigue. 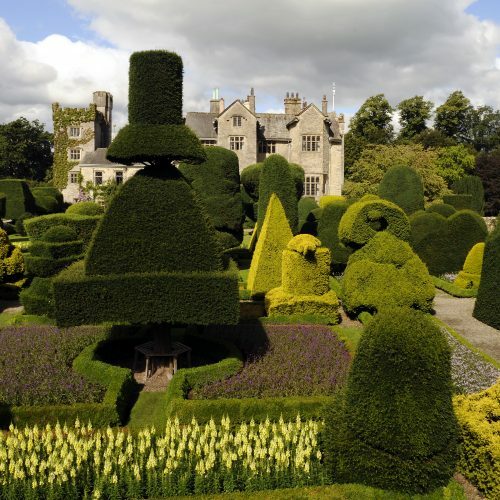 The Lake District has some of the most beautiful gardens in the UK with a sunning backdrop of lakes and mountains. 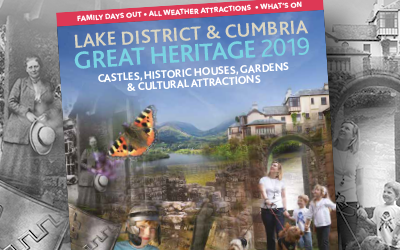 Discover the Lake District and Cumbria’s stately homes and historic houses which have been home to many famous faces and witnessed a wide range of events. When it comes to museums and art galleries in the Lake District and Cumbria, you are really spoilt for choice. Discover places to learn about our rich past, find inspiration or simply relish the beauty of the surroundings. From historic houses and gardens to ancient ruins.
" A home within a home....our love within a love" William Wordsworth described his beloved Dove cottage in Grasmere, Lake district, UK. he set up home here in 1799 with his sister Dorothy. in 1802 Wordsworth married Mary Hutchinson who also lived here. Today the Wordsworth Trust owns and cares for dove cottage and a museum, which are open for visitors. this place and beautiful Grasmere is worth visiting. An amazing experience walking in the footsteps of Beatrix Potter. Surrounding views were astounding and Hill Top Farm itself was just phenomenal. We thoroughly enjoyed speaking to the very welcoming staff at the farm. Had a fantastic day here and really interesting seeing all types of motor vehicles from push bikes to super cars... Brilliant and even enjoyed a nice coffee in the cafe 10/10.